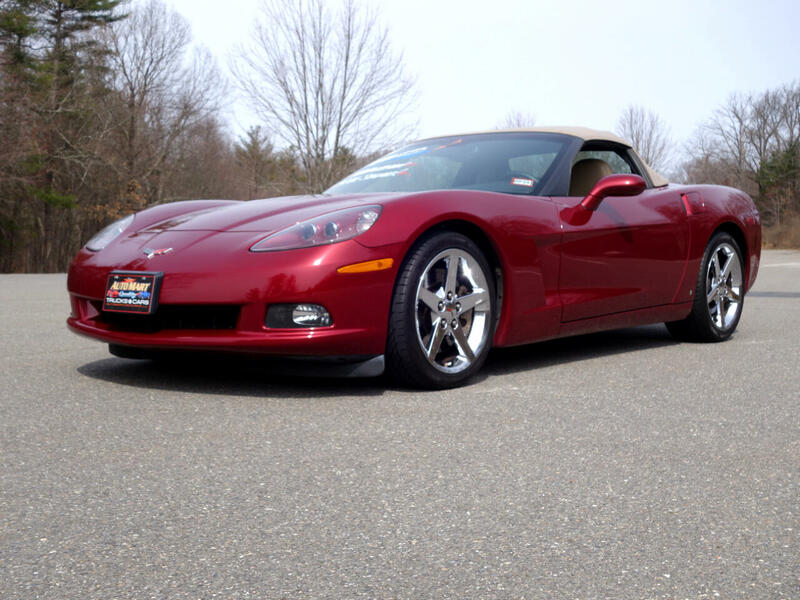 We are pleased to bring you this immaculate 2007 Chevrolet Corvette convertible. Adult owned and garage kept, it shows pride in ownership throughout. Finished in Monterey red, its paint and panels are excellent. Equally clean, its Cashmere leather seats, carpets and upholstery trim have been kept spotless by careful, non smoking owners.